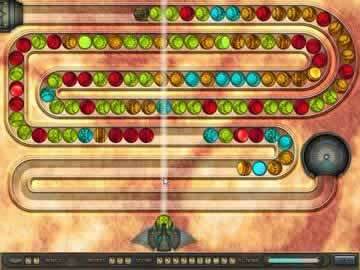 Atlantis Game - Download and Play Free Version! Travel back to the 19th Century and pop bubbles to discover the secrets to Atlantis! Welcome to the world of Atlantis! 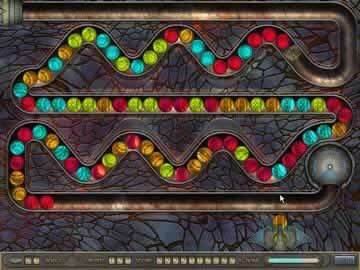 In this bubble popping adventure, you will try and get through 81 challenging levels of addictive bubble popping fun! Your job will be to head up a mission with your team of explorers. With their help (and some skill), you may find the treasured city of Atlantis! Atlantis will satisfy the person looking for a quick coffee break or the person who is dedicated to receiving hours of fun! 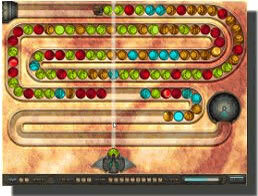 You have the choice of how serious you play, but you won't find Atlantis if you only play a few minutes (Far too many levels for it to be that easy). As you go from one level to the next, you will be able to purchase bonuses along the way to Atlantis. Grow your wealth and status as you find treasures and gather clues. Hop into your boat and get ready to embark on many adventures, ultimately leading to the prized city of Atlantis!